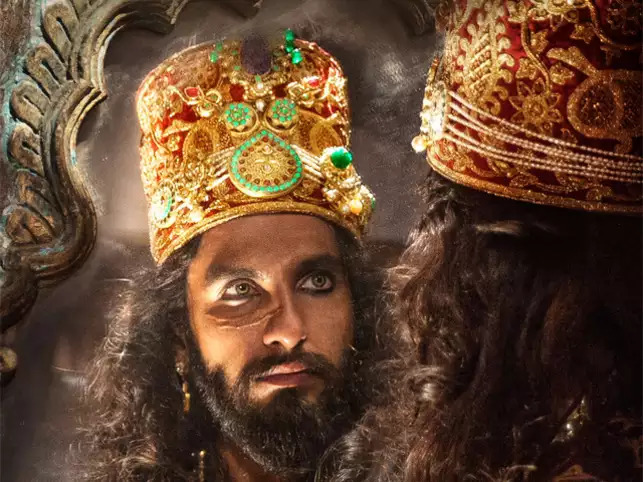 Ever since it’s production stages Sanjay Leela Bhansali’s ‘Padmaavat’ previously titled ‘Padmaavati’ has been under public scrutiny for it’s portrayal of Rajpoots. After countless bans and what not Padmaavat was finally released in India and has now gotten clearance to be released in Pakistan as well. Sanjay Leela Bhansali’s epic drama Padmaavat was cleared for release in Pakistan on Wednesday, said the censor board’s top official. Mobashir Hasan tweeted. The movie has been given ‘U’ certification. The film was released yesterday that is 25th of January 2018 worldwide while amidst all the protests in India.